We are getting close to going back to school. 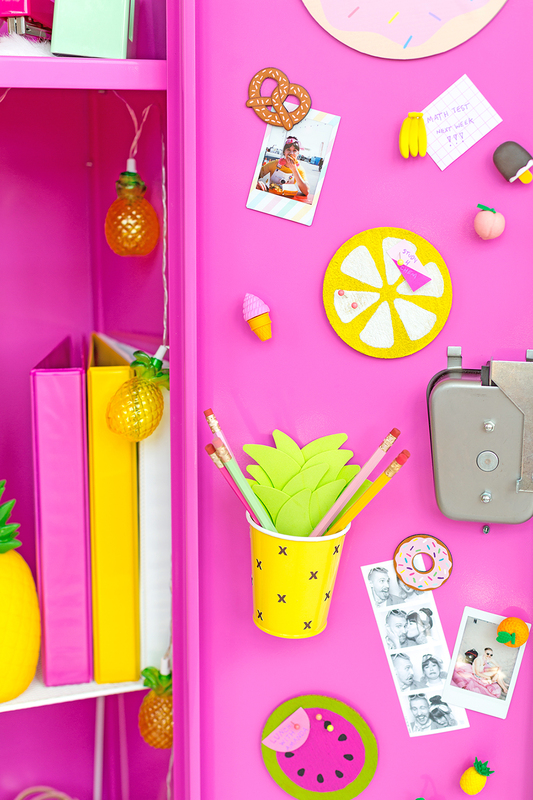 It’s time to buy lots of supplies and locker decoration as well. But not why make some of those yourself? 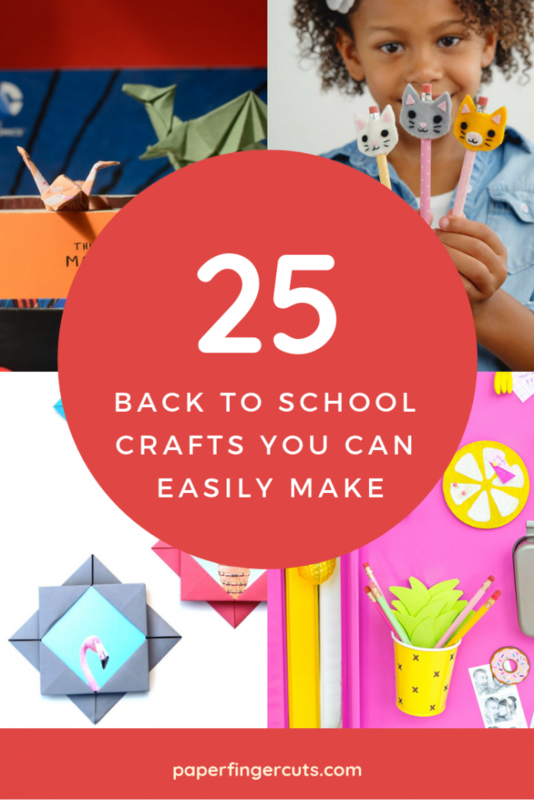 This back to school crafts list is made specially to help you with that. Hope you like it, and craft on. 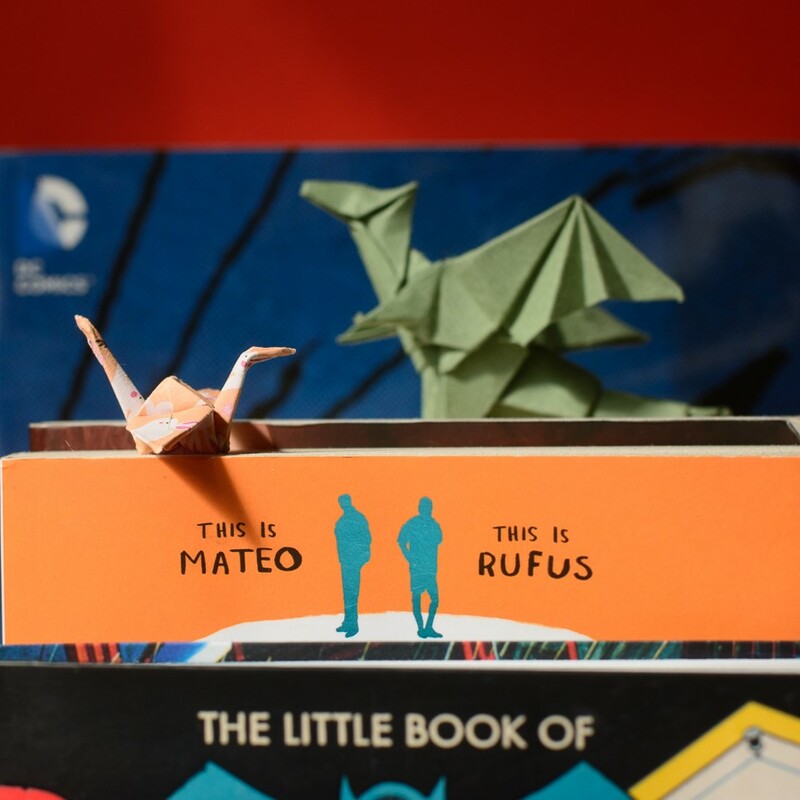 Those bookmarks are perfect to add a splash of personality to your books.I love folding cranes so that why the crane bookmark was a must. 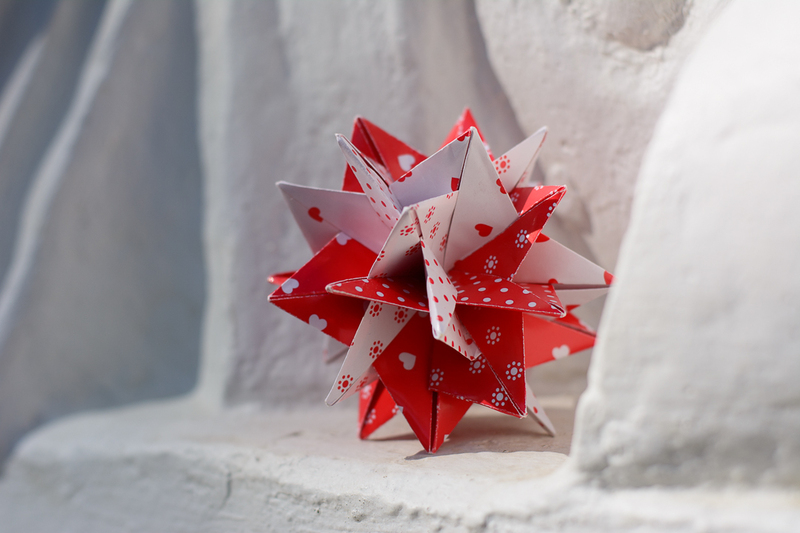 You can also read about my wedding story and how to use origami paper cranes as a wedding backdrop here. 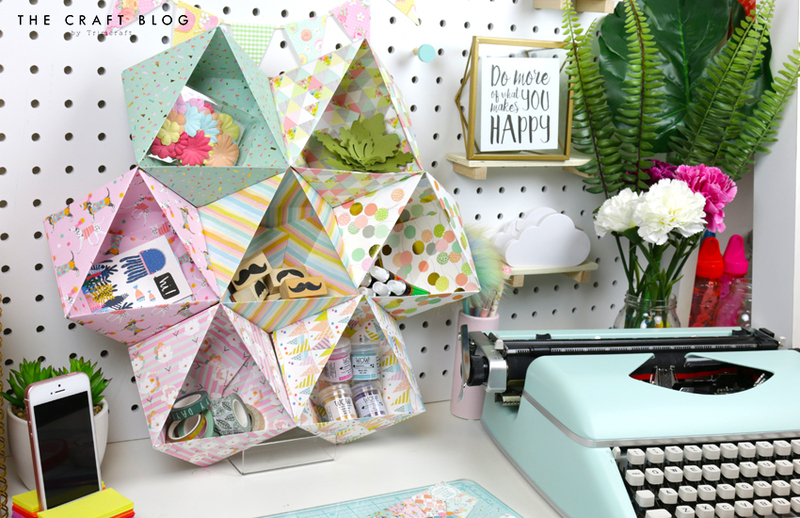 Keep your stuff in handy with this cool desk organizer. 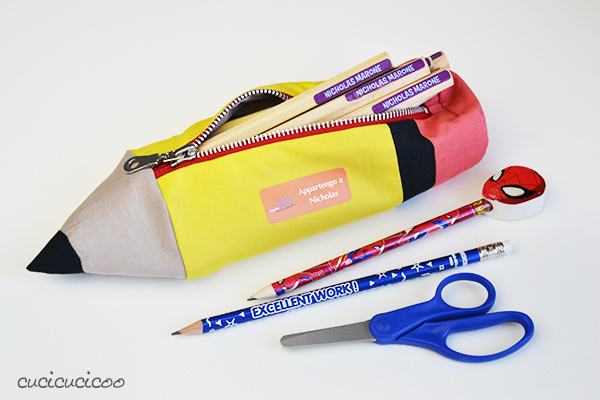 Pencil case in shape of a pencil. 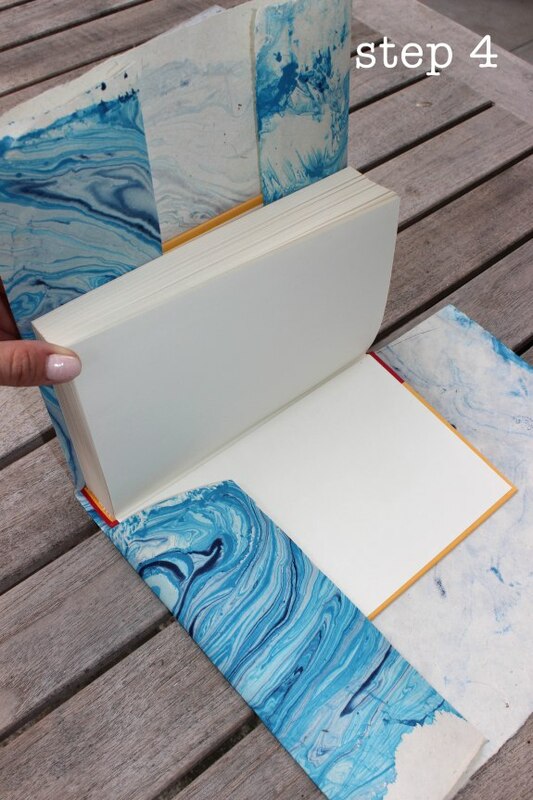 Make your own notebook with an amazing cover. 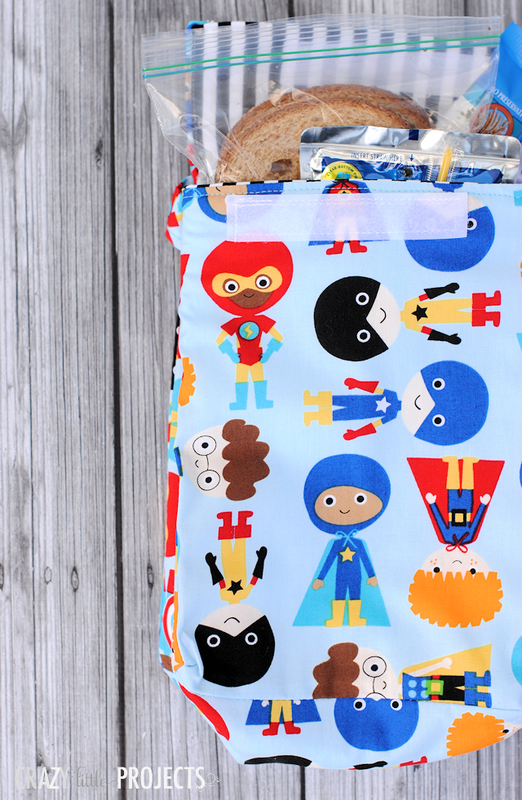 Be cool with an awesome handmade lunch box. 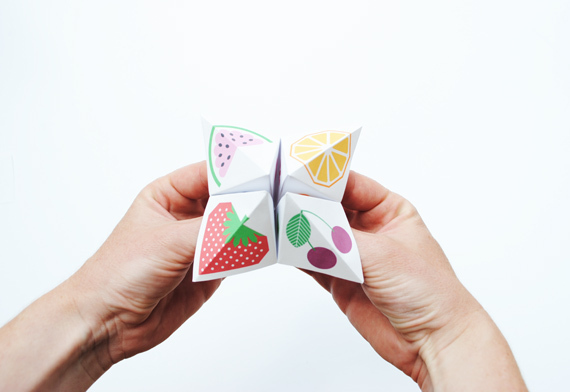 Have fun on recess with this fortune teller game. 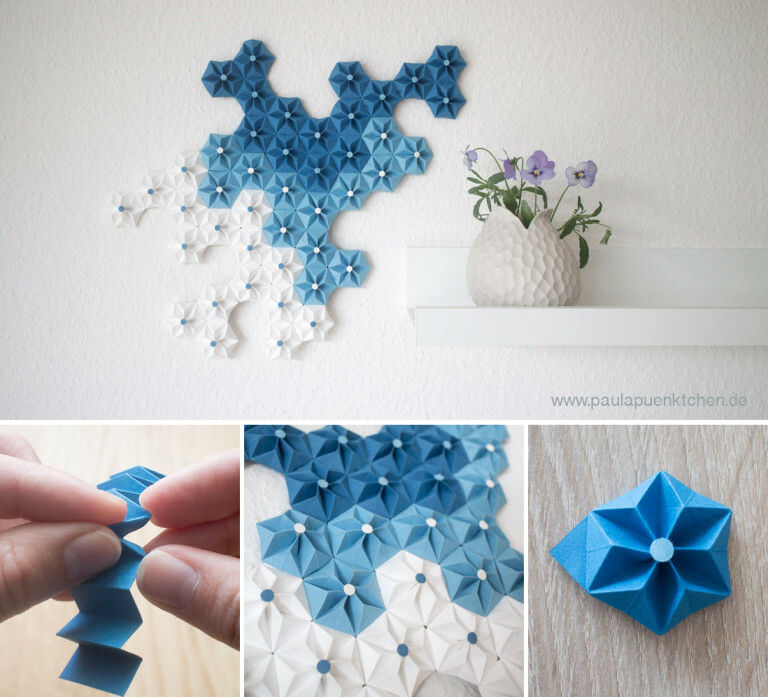 Make your dorm wall more interesting with a geometric wall decoration. 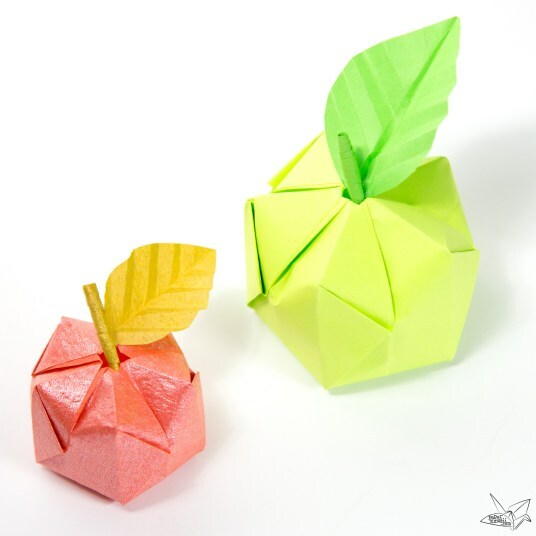 Give your favorite teacher an apple that can last forever. 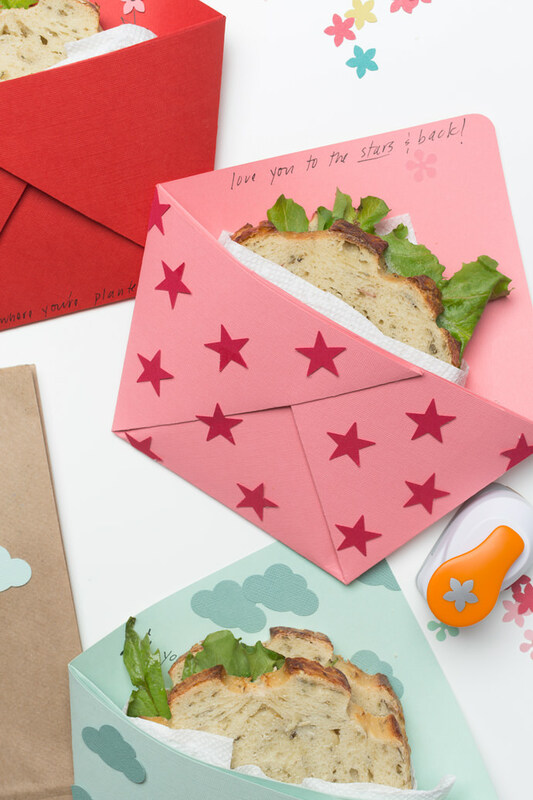 Keep your sandwich fresh with this sandwich pocket. 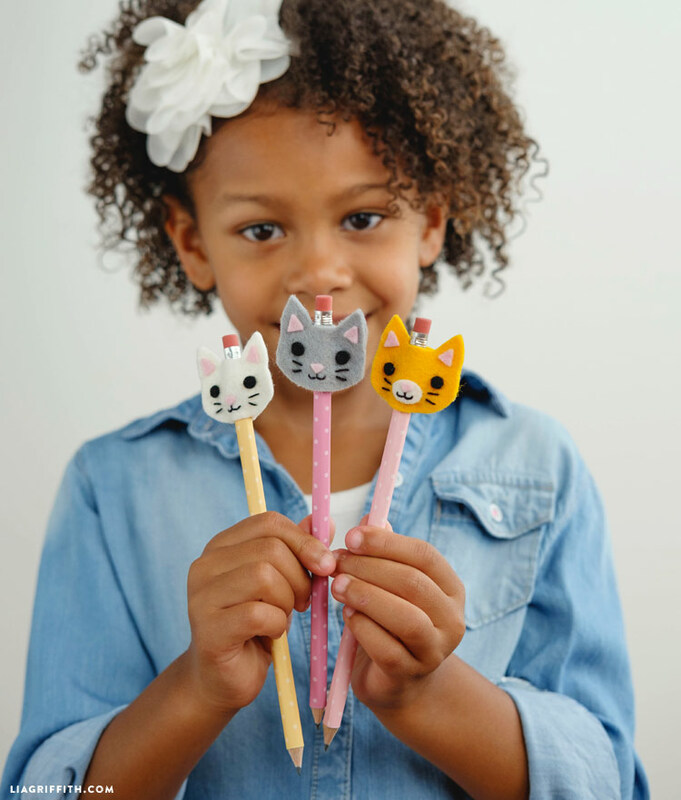 What a better way to make your pencil more awesome than pencil toppers? 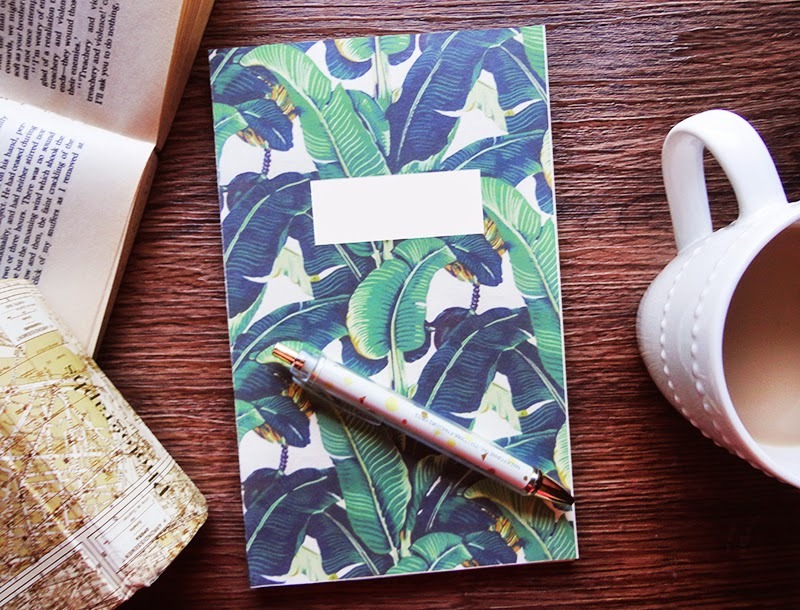 Does your book has a boring cover? Don’t worry, you can make an awesome one. Are you on recess? Why not have a jumping frog race? 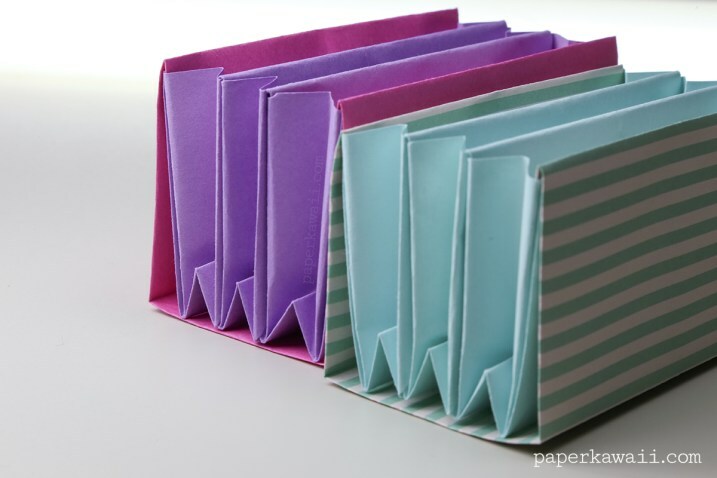 With all those papers and art pieces, you could use a document folder to keep them organized. 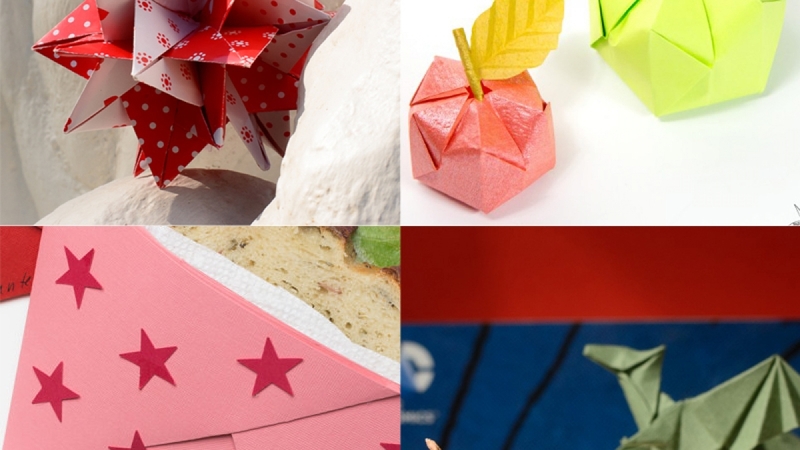 Make your desk more interesting with an origami geometrical kusudama. Keep your best friends or pets photos in those easy to make photo frames. 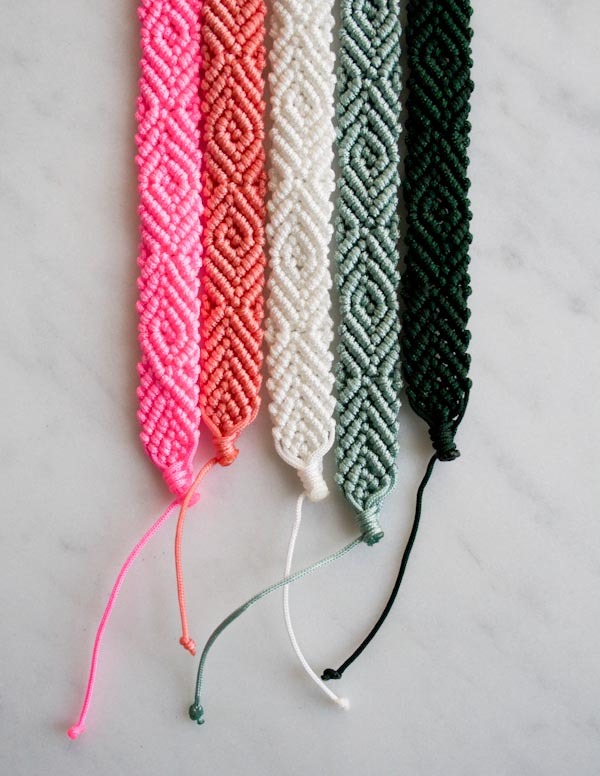 Give your besties handmade friendship bracelet. 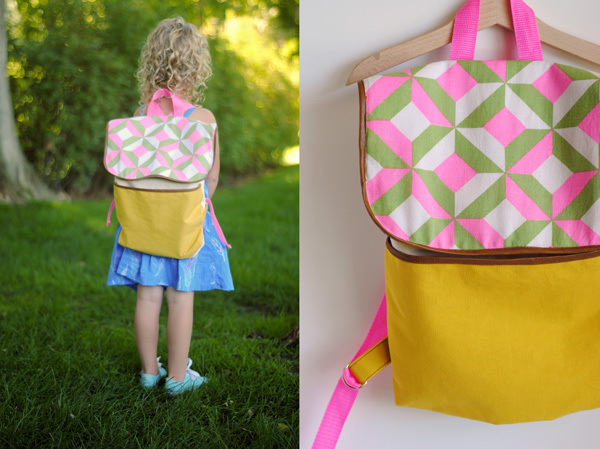 Make your kid a one in a kind backpack. 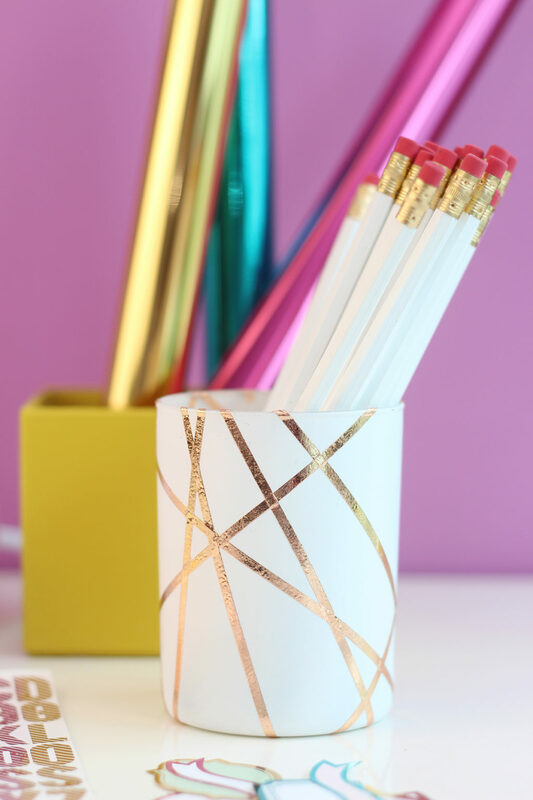 Keep your pencils in a gold foil cup. 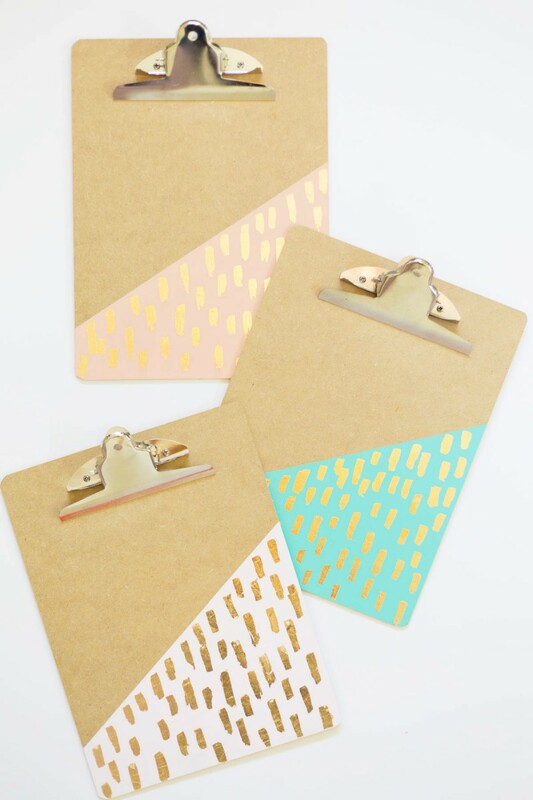 Have your files in those great clipboards. 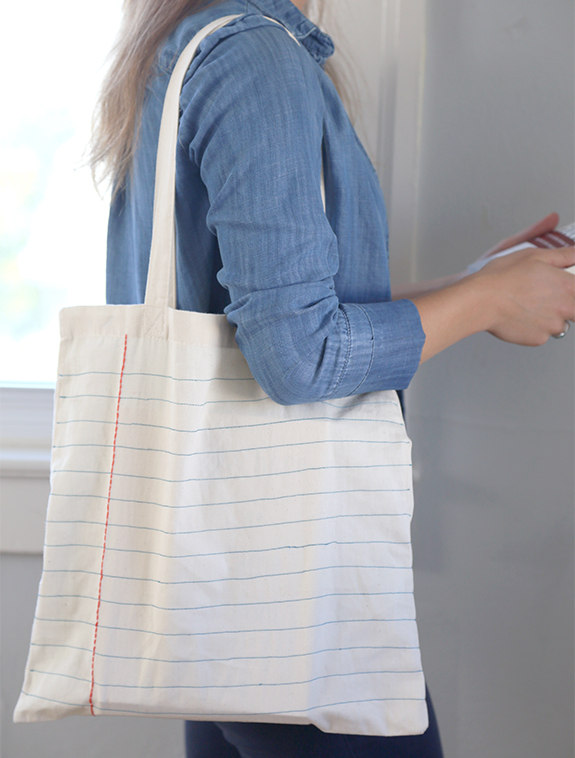 Make your own tote bag. 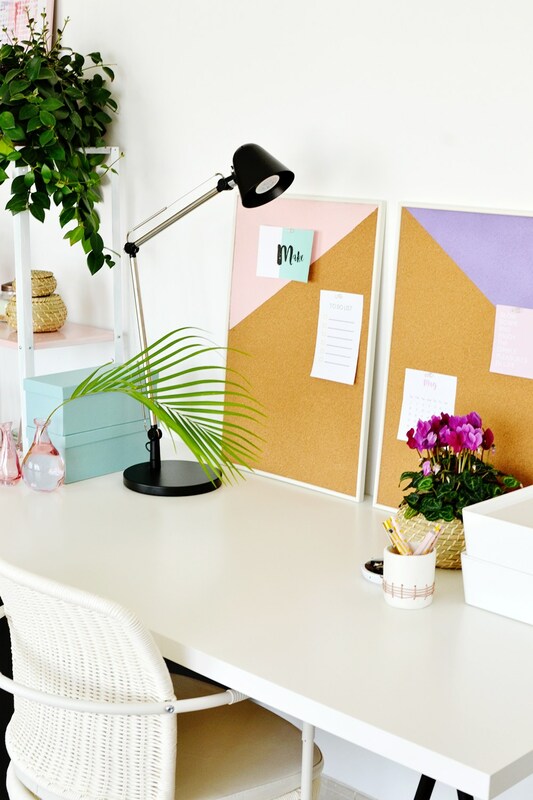 Keep your important notes on sight with those pinboards. 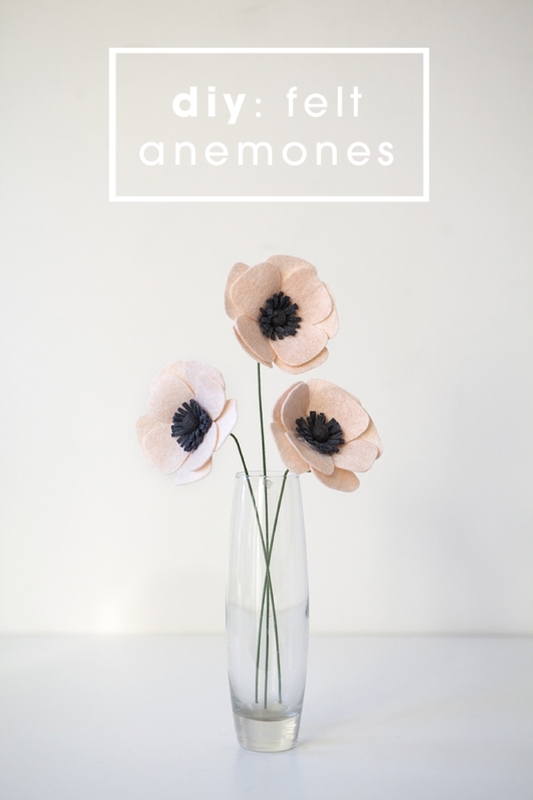 Instead of buying flowers for your teacher or your crush, why not make them yourself? Get your looker a makeover with those decorations. Keep your headphones handy with this holder. 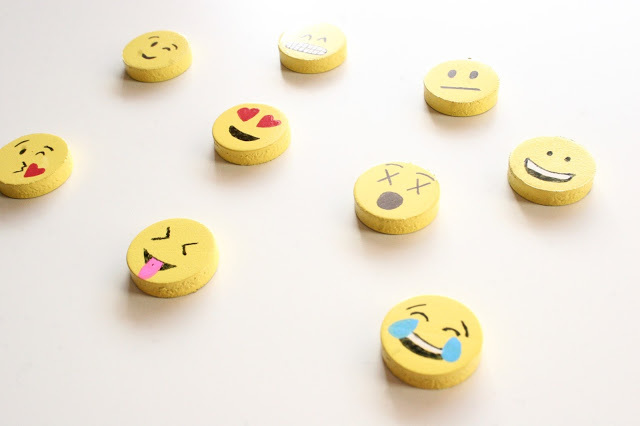 Add those cute emoji magnets to your locker. 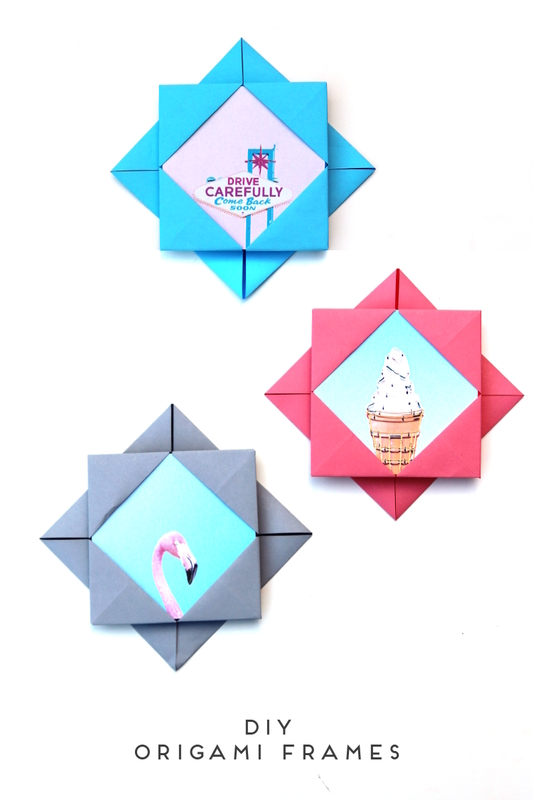 I hope you liked my selection of back to school crafts. 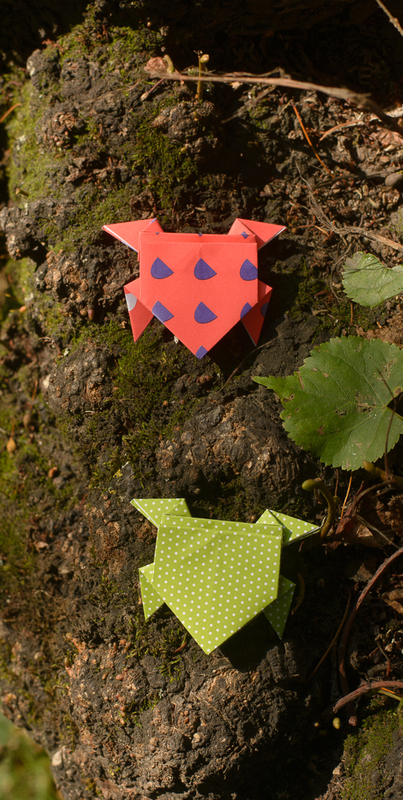 Let me know in the comments what are your favorite crafts. Are you excited to go back to school?